Biblical Criticism: Did Moses author the Pentateuch? Moses did not author the first 5 books of the Bible. The Gospels are not four independent accounts of Jesus Christ. The historical Jesus was simply a man. The Bible is mythological not historical. Evaluating these claims takes us into the study of Biblical Criticism, a necessary and vital discipline for studying the Bible. 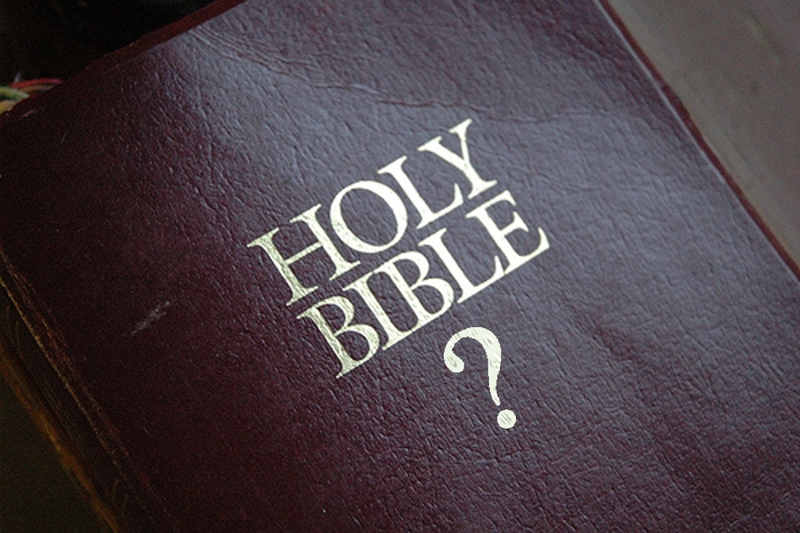 If indeed God is a true and historical Being, then the Bible would be a true and historical document.